All films start at 8.30 pm in the Skerries Sailing Club. Tickets / membership at the door. A 'Mad' Mary McArdle returns to Drogheda after a short spell in prison - for something she'd rather forget. Back home, everything and everyone has changed. Her best friend, Charlene, is about to get married and Mary is to be her maid of honour. When Charlene refuses Mary a 'plus one' on the grounds that she probably couldn't find a date, Mary becomes determined to prove her wrong. 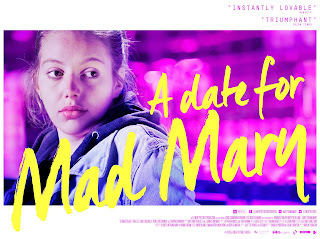 'A date for Mad Mary' is a tough and tender story about friendship, first love, and letting go of the glory days. After 15 years together, Marie (Bérénice Bejo) and Boris (Cédric Kahn) are calling it quits, but until they can resolve the details of their separation agreement — most notably the division of their prize asset, the magazine-photo-worthy apartment they share with their young twin daughters — they're still living together. 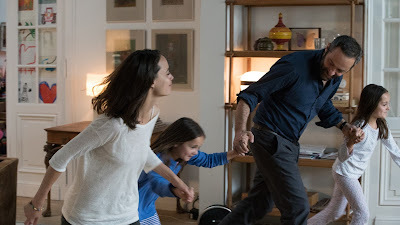 The latest feature from acclaimed Belgian director Joachim Lafosse (Our Children) is about the ties that bind us after love has gone. Marie is the breadwinner in the relationship, but it was her family's wealth, not her salary, that allowed the couple to purchase their stylish apartment. This is a fact that Boris, a contractor currently between jobs, never lets her forget, since it was his renovation work that added significant value to the property. As Marie and Boris argue over everything — finances, who's taking the girls to soccer, and even passing the cheese plate at dinner — After Love reveals the complexities of their relationship and the depth of the cracks in it. Adele Haenel stars as young doctor Jenny Davin, who refuses to answer the buzzer to her surgery after hours one night. She is informed the next day that the caller, a young, unidentified woman has been found dead nearby. Consumed by guilt Jenny commits to finding out the identity of the young girl, so that she can be buried with her name, reclaiming her identity. Driven by an overriding sense of moral responsibility Jenny puts herself in the middle of an investigation that endangers her also. Another complex look at social compromises, the Dardenne Brothers deliver an engaging and moving work with an intense, internalised performance for Haenel as Jenny, whose single minded pursuit of justice will resonate with audiences. Jesus (Héctor Medina) a shy, delicate, struggling hairdresser finds a genuine opportunity to enrich his life when he is given the chance to perform as a Drag Artist. 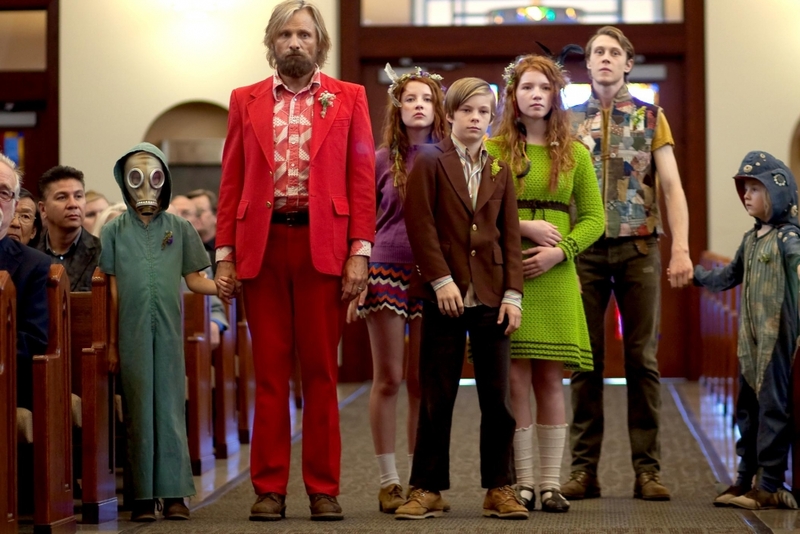 But when Jesus’abusive estranged father returns, he forcefully forbids the young man from performing. Jesus must decide to either fulfil his potential or wilt under the dictate of his father. What unfolds is a bittersweet story of pain, regret, and reconciliation, as the two men learn to know and respect each other for the first time. Featuring boisterous and often heart-breaking drag performance, Paddy Breathnach’s Oscar-shortlisted crowd-pleaser is a tender and compassionate tale of finding one’s true voice. All films shown at the Skerries Sailing Club, 8.30 pm. Rockabill Film Society (rockabillinfo@googlegroups.com). Simple theme. Powered by Blogger.